And a win for Filpos Apollo! And I just learned Filipos has won an award too! 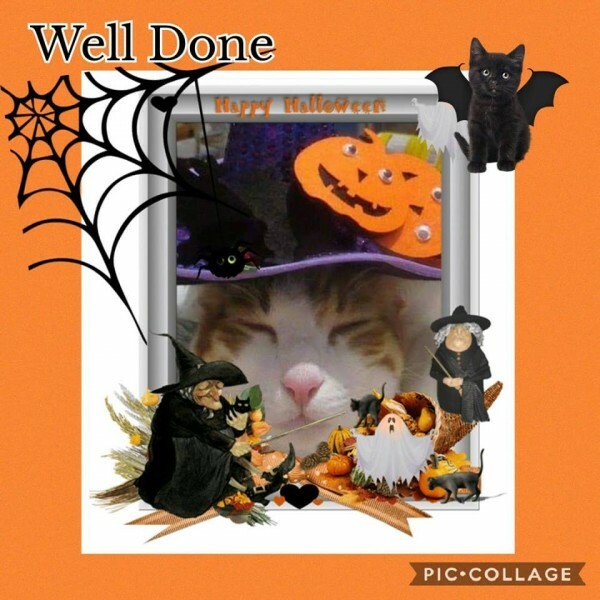 I nearly didn't enter as it was to support Rottweilers which I admit I'm scared of, (I'm sure many are lovely but I'm a cat person) but I entered a few photos and Filipos won a special award in the Halloween themed Cat Class. There were 53 entries.